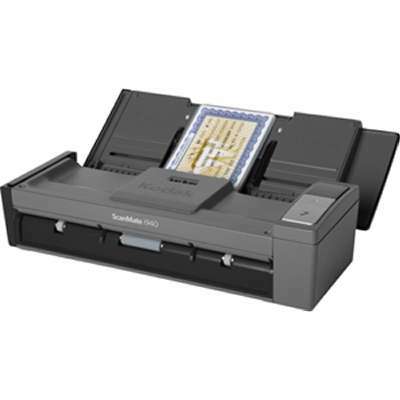 With Kodak Alaris' Smart Touch technology you can perform up to nine different scanning tasks with the push of a button - including creating PDFs, attaching documents to e-mails, or sending scanned files to Cloud services. Easily scan, OCR, create, view, edit, annotate and append PDF and Searchable PDF files. Also quickly scan to email, folders, print or OCR documents with ease-using a one-click PAGEMANAGER Scan Button. Maximum Scan Size 8.50" x 60"